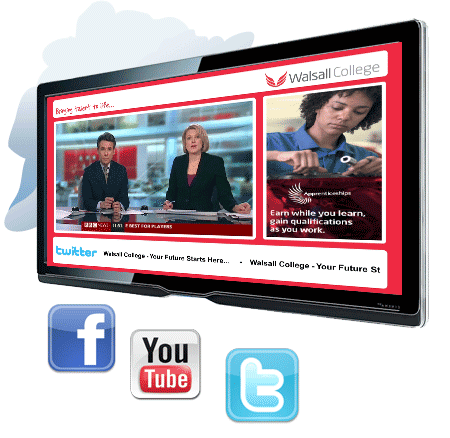 Our cloud- based solution- digitalsignage.NET– became the software of choice of Chamber TV– a leading AV company, providing digital media technology & solutions to Sports organisations, Educational establishments and Local Authorities. The company has over 10 years experience in deploying digital signage projects and has worked with many different developers of digital signage software during the years, finally considering digitalsignage.NET as the most compatible product with its profile and future prospects. 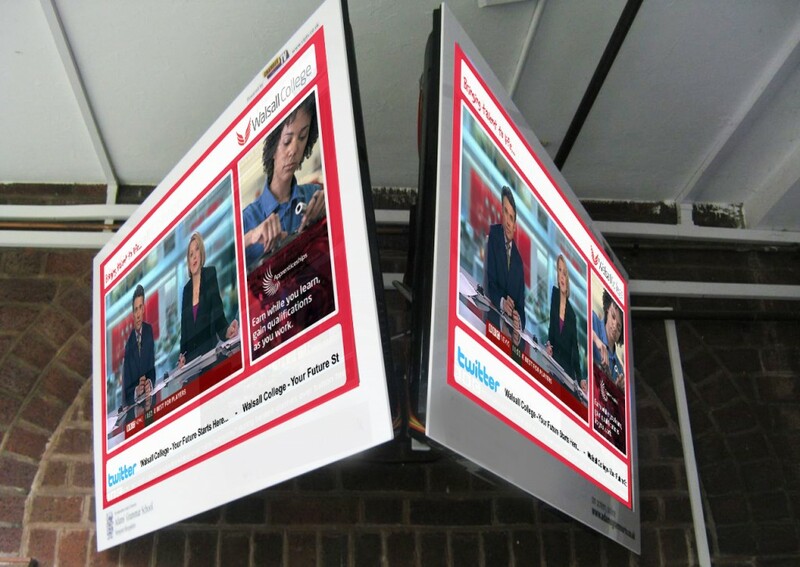 Soon after its launch, our software was chosen by the AV company, due to its scalability, flexibility and ease of use, proving a suitable digital signage solution for a variety of companies – from cash & carries to corporate and local authority clients. 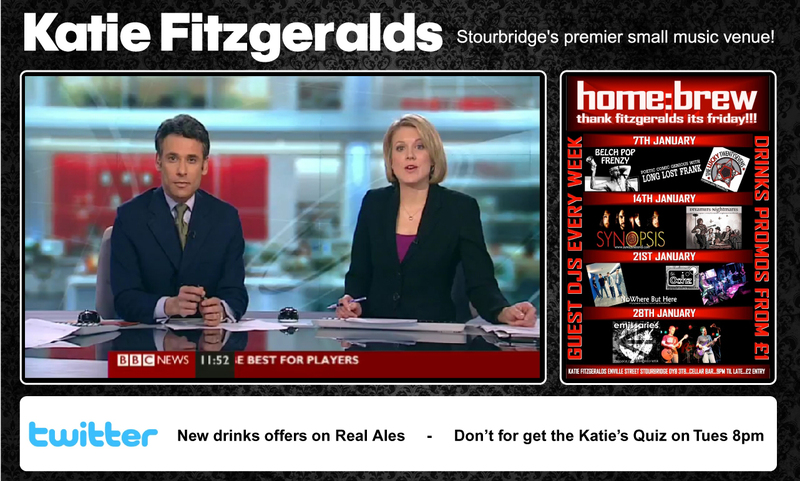 digitalsignage.NET powers screens throughout the UK, serving the different purposes of various organizations that are using the system to: inform staff, connect with students, inform and entertain clients and visitors, advertise products and promotions and build their brand. Through the use of digitalsignage.NET, Chamber TV partners with its clients to help them improve the atmosphere of their premises, enhance their corporate image and increase their sales. We are proud to be part of this endeavour and are always on the look for new ways to improve our software in order to provide end users with a more modern and more efficient digital signage product. Dynamax and Chamber TV’s main priority is enabling organizations to perform better and communicate in a more modern, more effective manner. This entry was posted in News, Software and tagged digitalsignage.NET by Dynamax. Bookmark the permalink.